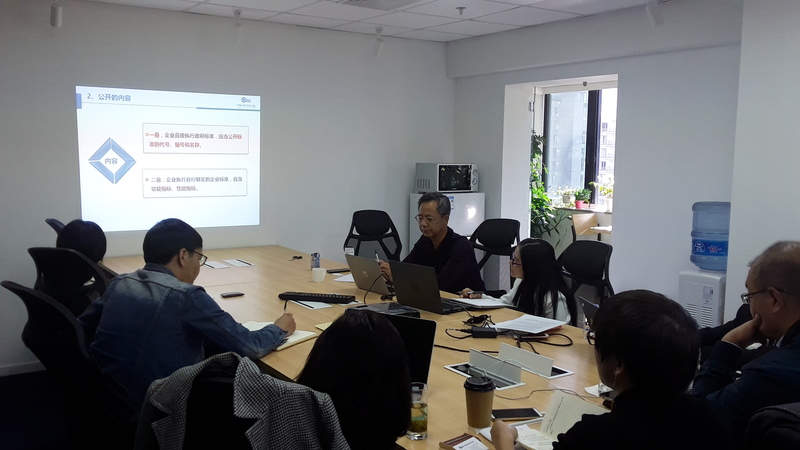 On 11th October, the Seconded European Standardization Expert in China (SESEC) organized webinar on “China’s Enterprises Standards and the self-declaration” in Beijing office. Vice president of China Institute of Standardization, Mr. Tang wanjin was invited to deliver a keynote presentation and introduced in detailed the current situation and the future developing trend of China’s enterprises standards. 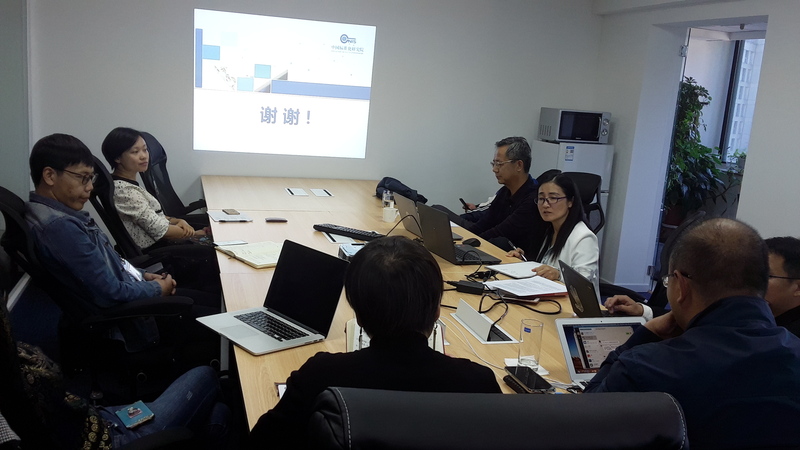 Ten representative and relevant experts from standard organizations and European companies in China attended the webinar on site and meanwhile, over 60 SESEC’s colleagues, partners and stakeholders of European standards organizations, institutes and companies joined online. Common issues and concerns on the implementation of China’s enterprises standards were discussed and communicated widely among all attendees involved. The webinar promoted extensively participants’ understanding of the requirement of China new standardization law. In order to improve EU-China’s standardization dialogue and cooperation, SESEC were planning to continually invite related authorities and experts to take party in the webinars ongoing.